Mackinac Update is our way to bring you the latest and greatest News about the Island that we all love! 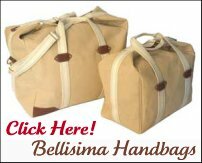 If you find you enjoy our e-zine, please do a friend and us a big favor and "play it forward." 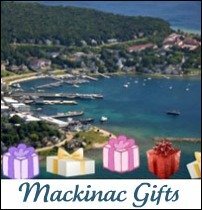 If a friend sent it to you and if you like what you read, please subscribe by clicking here... Mackinac Update E-zine Subscription. The Ice Bridge has formed due to deep winter temperatures in the low teens during the day and dropping close to Zero at night. All 523 Island year-round residents are hoping that the cold temperatures keep the Ice Bridge safe. The Coast Guard cautions people to remember that there is a huge lake underneath the ice with strong currents that can cause cracks and openings on the Ice Bridge at any time. But for now, people are relieved that they have two ways to get on and off the Island...either by walking, snowmobiling or cross country skiing via the Ice Bridge or by plane. If you love hockey then you won’t want to miss this exciting St. Ignace event. The ice on Moran Bay needs to be 1 foot thick where the 24 ice rinks are and around 18 inches where the Registration & LaBatt Beer Refreshment Tents are placed. Take a folding chair, your camera, sunglasses and wear boots with treads on them. Taking a chair allows you to choose a rink to watch a game rather than wandering around 24 different ones. More Updates about this big event is at U.P. Pond Hockey. What a great weekend of good food, fantastic cheer and fun outdoor activities. 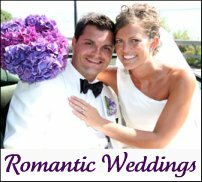 Plus you will be with your Honey enjoying a romantic Mackinac Island Winter Valentine Vacation. The Chili Cook-off is a memorable fight to the finish with Island chefs and locals fighting it out with hot red peppers! Ready for a unique and quiet winter vacation? Snowmobiling, cross country skiing, snow shoeing or just enjoying the solitude on Mackinac Island on a winter day...then read more about the fun in choosing a Mackinac Island winter vacation. #4) Know Someone Needing a Summer Job? Great work and great memories occur when you find a summer job on Mackinac Island. 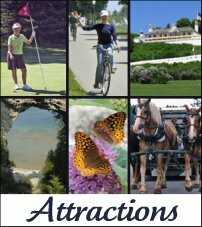 If you have a daughter, son or yourself that's looking for an incredible summer experience then learn about the different opportunities by reading Mackinac Island Summer Job Opportunities. Here is your chance as an amateur or professional photographer to show your skill and the magical side of Mackinac Island you shot! There are prizes and a possibility of your photo being in the exhibition at the Richard and Jane Manoogian Mackinac Art Museum from August 1 - October 9, 2011. Read more about this exciting opportunity at Mackinac Island Photo Contest. 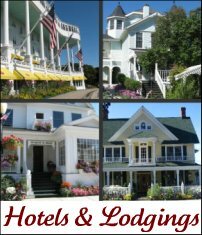 We hope you enjoyed our first Mackinac Updates e-zine. We'll keep looking for Updates to send to everyone in our next Mackinac Update e-zine in March! If have any events or news you would like us to share just Contact Us. 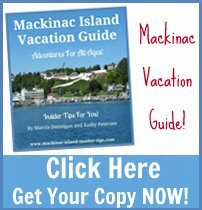 Get your vacation guide here!